JOY OF GIVING Whether your holidays are winter-white or sunny and bright, this season can turn into a flurry of activity. Our Holiday Gift Guide lets you step out of that blizzard of seasonal to-dos and find the perfect way to thank everyone in your life for the gifts they have given you this yearâ&#x20AC;&#x201D;both the gifts you can hold in your hands and the gifts youâ&#x20AC;&#x2122;ll always hold in your heart. ESSENTIAL ENTHUSIASTS From warm, cozy fragrances to shivery-sweet scents, aromas are an essential part of the holidays. If you know someone who loves the scents of the season, we have the perfect gift. Limited time offer; available while supplies last. 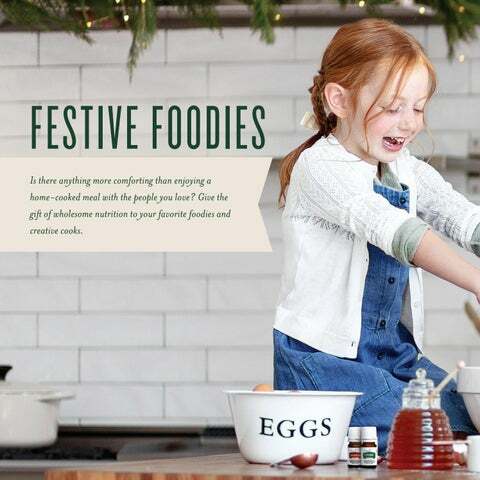 FESTIVE FOODIES Is there anything more comforting than enjoying a home-cooked meal with the people you love? Give the gift of wholesome nutrition to your favorite foodies and creative cooks. WELLNESS WARRIORS We all know people who greet every morning with a smile and a brisk workout. Help support their whole-body wellness with these gifts. AgilEase ® 60 ct., ImmuPro™ 30 ct. Balm 0.16 oz., Grapefruit Lip Balm 0.16 oz., Vanillamint Lip Balm 0.16 oz. As you travel over the river and through the woods this season, these gifts are perfect to share with the people whose homes and hearts are always open to you. CHOCOLESSENCE™ WOLFBERRY T R U F F L E S 3 0 C T.
Looking for a gift for someone who loves to empower others? 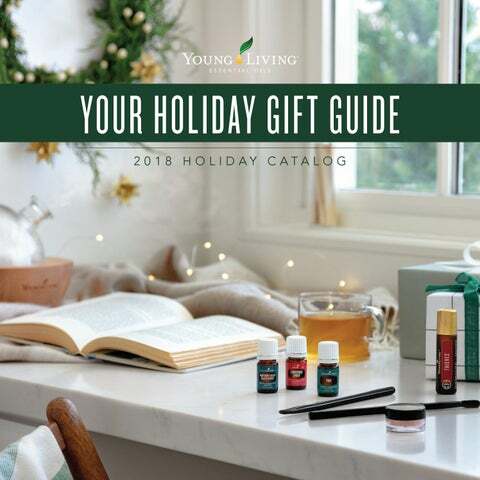 One hundred percent of your purchase * of these items will go to The D. Gary Young, Young Living Foundation to help empower individuals in underserved communities around the world. BRIGHT BEAUTIES We have just the thing for the makeup lovers on your list. From lips to eyes to cheeks, we have sets that will light up every featureâ&#x20AC;&#x201D; so they can light up the room! BRING THE SPA HOME Some people embrace the importance of self-care, and others need to be reminded to slow down. These gifts are perfect for all the superheroes who deserve to relax and rejuvenate. Lavender Hand & Body Lotion 8 oz., Lavender Bath & Shower Gel 8 oz. 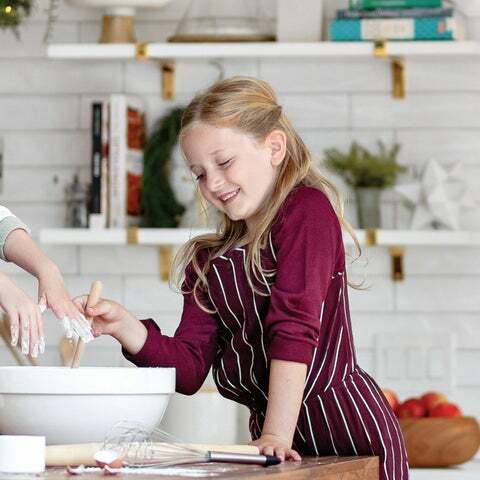 Children bring wonder and excitement all year round—but especially during the holiday season. Help them stay happy and healthy in the new year with this fun wellness set. FOUR-LEGGED FRIENDS Pets are part of the family, too! These gifts are great for your own furry friends, as well as for animal-lovers who love pampering their pets. S AT I N FA C I A L S C R U B ™ , M I N T 2 O Z .
THIEVES® AROMABRIGHT™ T O O T H PA S T E 4 O Z .
T H I E V E S ® H A R D L O Z E N G E S 3 0 C T.
T H I E V E S ® W AT E R L E S S HAND PURIFIER 1 OZ. WE HAVE THE YOUNG LIVING GEAR EVERYONE WILL LOVE! Check out YoungLivingGear.com now! Celebrate 25 years of Young Living at the 2019 International Grand Convention. V I S I T Y O U N G L I V I N G . C O M / 2 0 1 9 C O N V E N T I O N T O R E G I S T E R T O D AY. 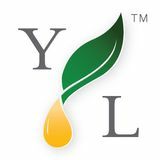 To order, visit YoungLiving.com or call 1.800.371.3515 to speak to Member Services. All items in this catalog are available through December 2018 or while supplies last. Our state-of-the-art production standards bring you the purest oils on Earth. We call it It's not a sloganâ&#x20AC;&#x201C;it's our calling. Find out how to get your Holiday Catalog items with free shipping! Is there anything more comforting than enjoying a home-cooked meal with the people you love? Give the gift of wholesome nutrition to your favorite foodies and creative cooks.